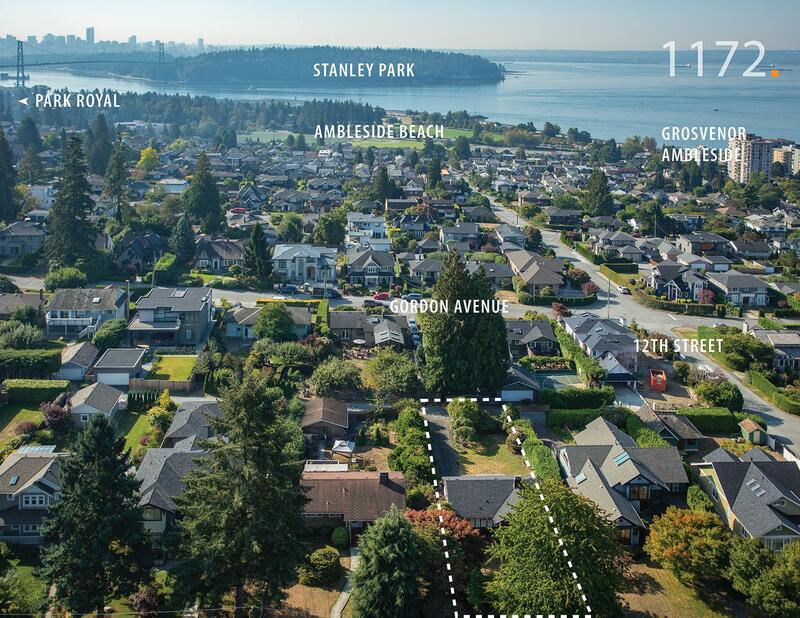 OCEANVIEW LOT on Haywood Avenue, in the heart of AMBLESIDE! Build your dream home on this 8820 square foot FLAT LOT with lovely OCEAN VIEWS, a south facing backyard (and no telephone wires)! Walk to Ambleside Beach, the seawall and stroll along the Ambleside shops and restaurants. Prime location on a QUIET STREET where the majority of homes are lovely and extremely well maintained. It's a great neighbourhood and the perfect street to build your dream home! New BUILDING PLANS for a stunning 4200+ square foot, 4 bedroom home available with the lot. Great opportunity to build and/or hold.